We offer two key packages. If you have recently embarked on writing a novel and would like some support in the early stages, Start-Up is the package for you. Stage-One is aimed at more experienced writers who have already completed a full draft. It offers an assessment of the novel within the context of publication and aims to set out the tools required in order to succeed. Packages combine a written assessment with structured consultations, which may take the form of meetings, telephone conversations or Skype. There are many potential pitfalls for the first-time writer and this programme is designed to ensure that you are on the right track. It offers a framework for completion of your first draft, as well as covering the technical and conceptual tools you will need to get to grips with. It includes an appraisal of your synopsis and first three chapters, a follow-up consultation and an agreed plan of action including an estimated deadline for completion. Farahad came to us when he was first starting out. He has since gone on to great success. 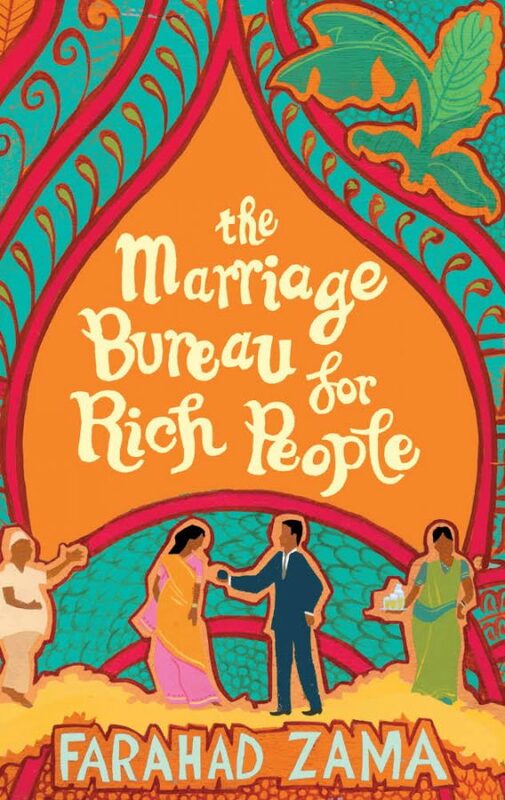 The Marriage Bureau for Rich People was published by Little Brown as part of a two-book deal and was a Richard And Judy Book of the Month. Farahad has since published four novels and been translated into eight languages. This is a three-part package, which includes a thorough appraisal of your manuscript, a strategy for moving forward and a follow-up meeting to conclude. The primary focus is on core issues such as genre, main character and premise, which we follow up with a more practical, example-led look at technical skills and various aspects of narrative construction. Package includes a full appraisal, an initial consultation with recommendations for planning and preparation and a second follow-up consultation 4-6 weeks later. 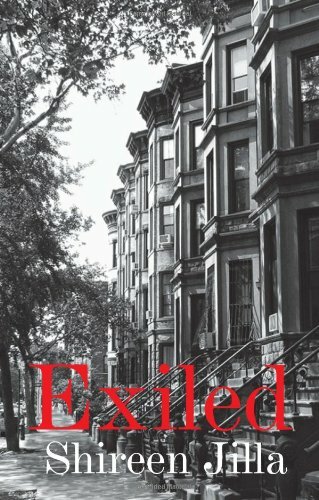 One of our first clients, Shireen has since published two novels with Quartet and Bloomsbury. Includes an appraisal of the first three chapters (30-50 pages), a follow-up consultation, and an agreed plan of action. Includes a full appraisal with one-hour structured consultation with recommendations for planning and preparation & a second follow-up one-hour consultation. Note: Figures based on average length novel of up to 112,000 words = up to 350 pages. Up to three chapters = 16,000 words, 30-50 pages. Quotes for fiction for children and young people available on request.